On the first day of the celebration attendees were able to participate in political excursion during which participants could learn more about the work of European Parliament, European Commission and NGOs that are located in a sustainable building called Mundo B. The day ended with an evening reception where experts from different EU countries talked about significant 10 years of IFOAM EU work that had an important impact to all Organic sector, including on the CAP and EU regulation. The second day of the event was based around the topic ‘What opportunities for organic farming and food systems?’ Participants had an opportunity to listen and discuss with high level experts of organic sector from all Europe. After lunch attendees split in 3 different thematic sessions, where they exchanged opinions and experiences on CAP reform, Organic Regulation and the European Innovation Partnership for Agriculture. The highlight of the celebration was an opportunity for networking in more unofficial environment. During the dinner organic food and drinks were served, also participants could taste snacks from different European countries. To make the peak of the conference more memorable our office team performed an organic sector Haka dance (we borrowed some moves from the traditional Maori Haka war dance), after this most of the conference attendees joined in to feel the organic spirit together! 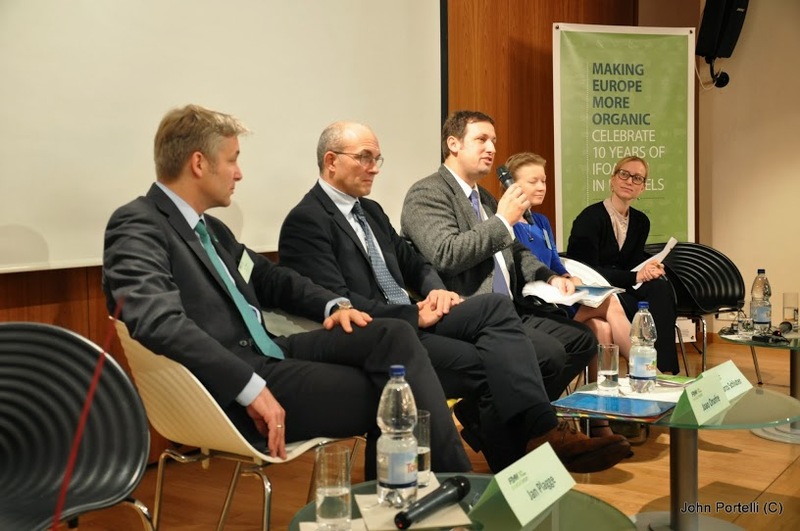 The last day of the event focused on the topic – ‘Organic Vision 2030: Build the European Organic future’. During this day participants could hear about the plans for organic sector also share their thoughts and opinions. After the lunch participants again split into 3 workshops, but the principle of the workshops is called World Cafe in which there were tables of 4-6 people each – creating a café-like atmosphere. After some time of discussion during which the participants moved from table to table or even from workshop to workshop, participants came together again in the plenary for a final round of presentations and conclusions. We received around 150 guests from all Europe. In our opinion, the final result was positive and we hope that every participant gained something new and interesting that is going to be used in the future working for Organic sector. 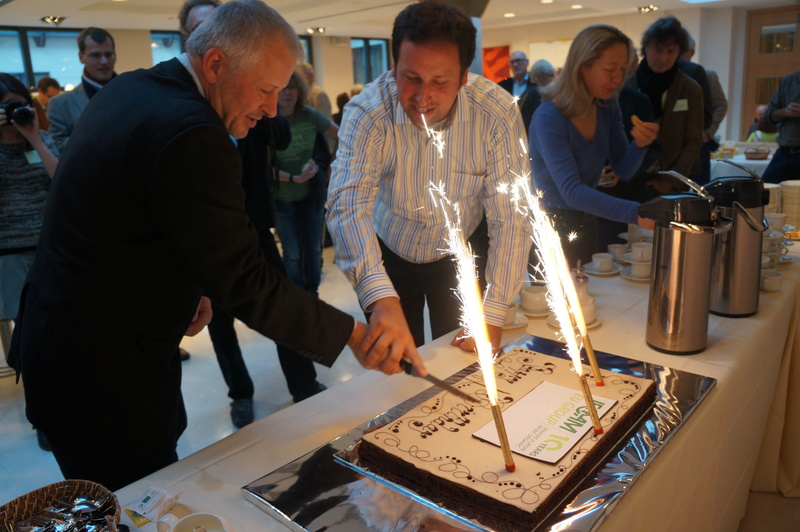 IFOAM EU Group – Making Europe more organic!